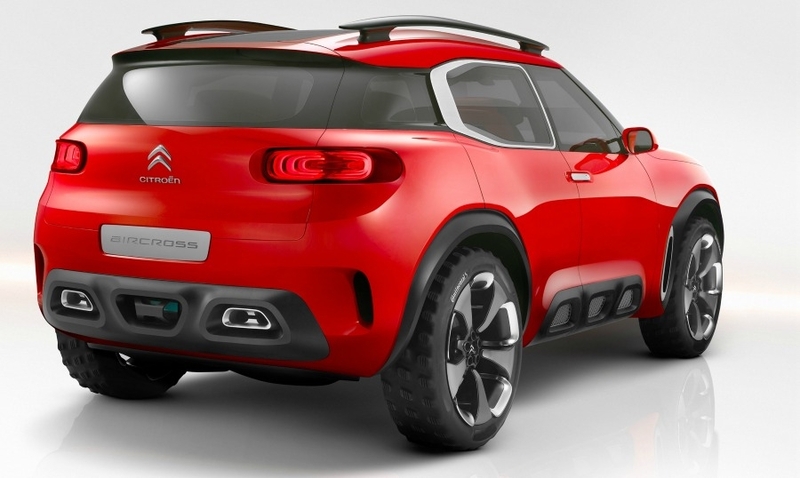 The Citroen Aircross concept has a new chevron design and a two-tier light signature, which first appeared on the latest C4 Picasso. 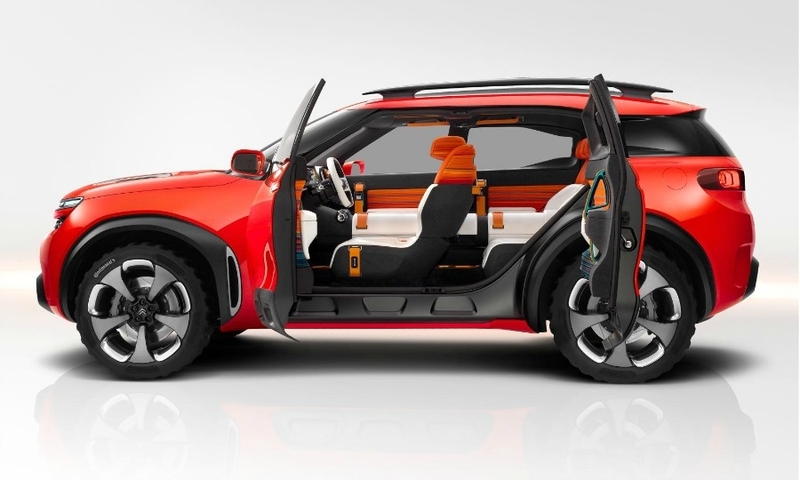 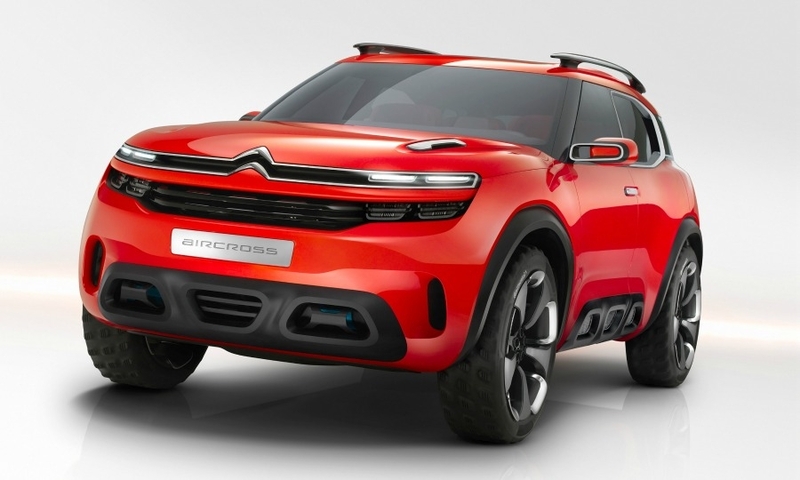 Citroen says future production models will take many designs cues from the Aircross concept. 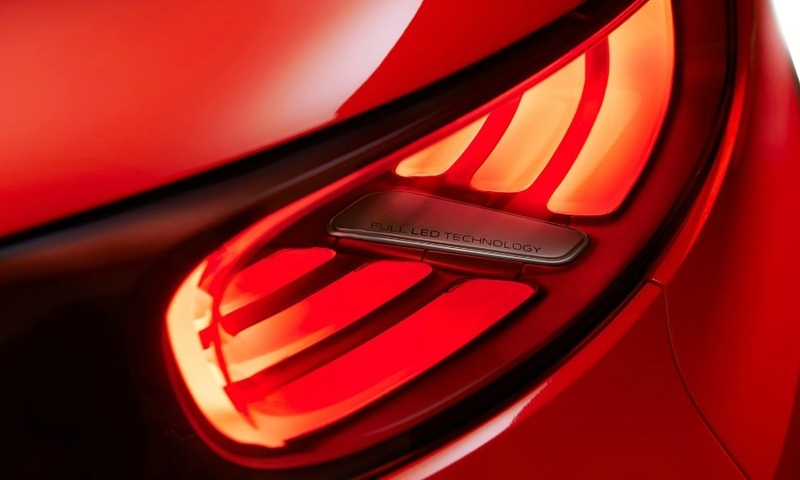 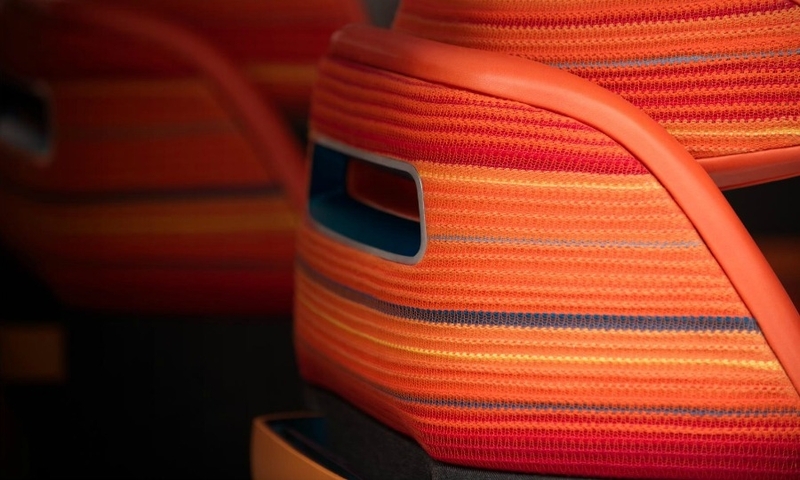 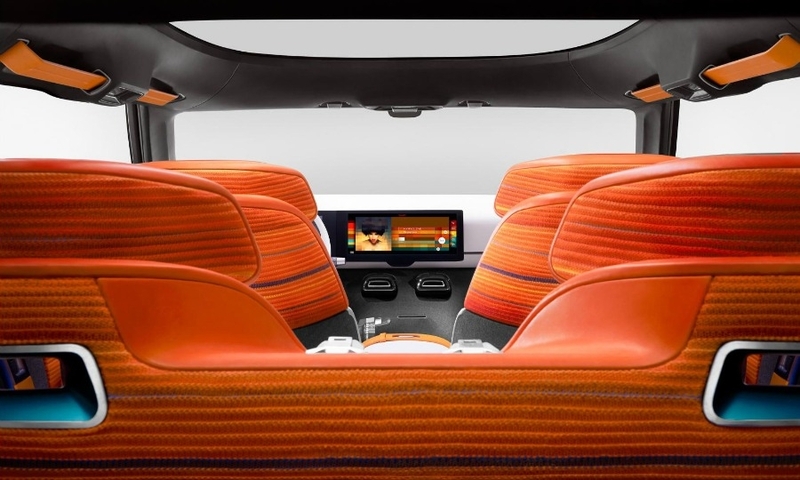 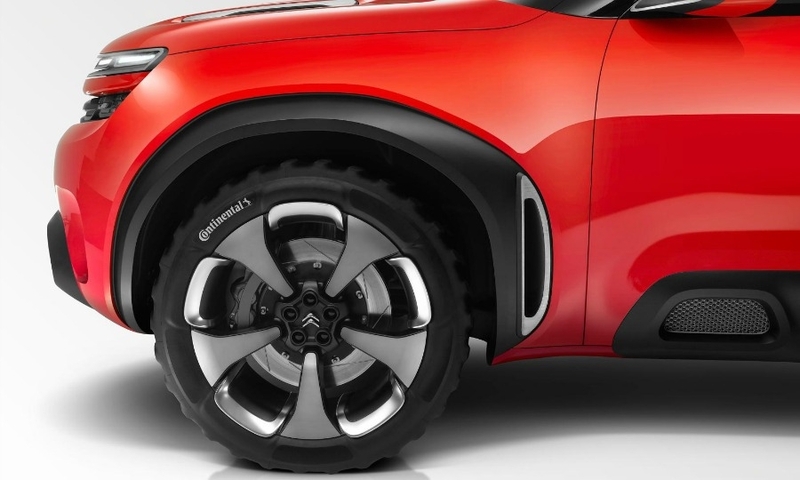 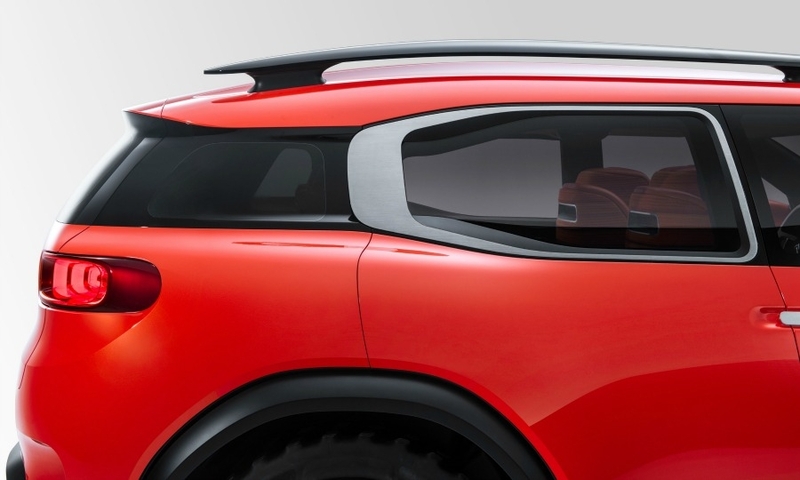 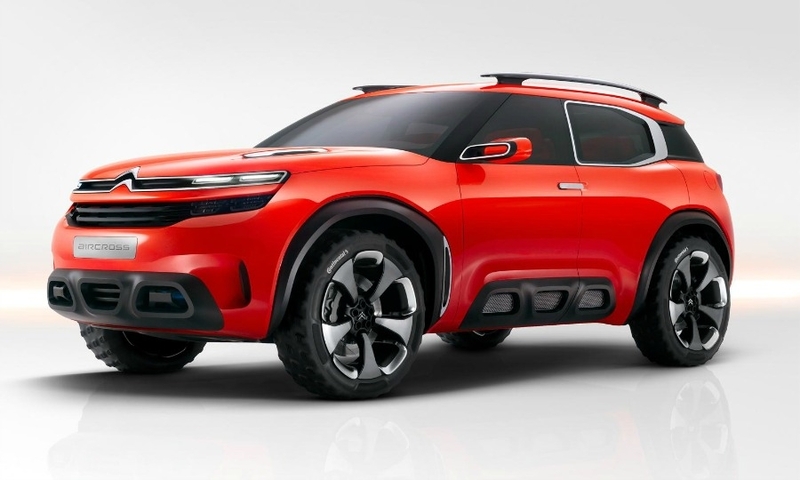 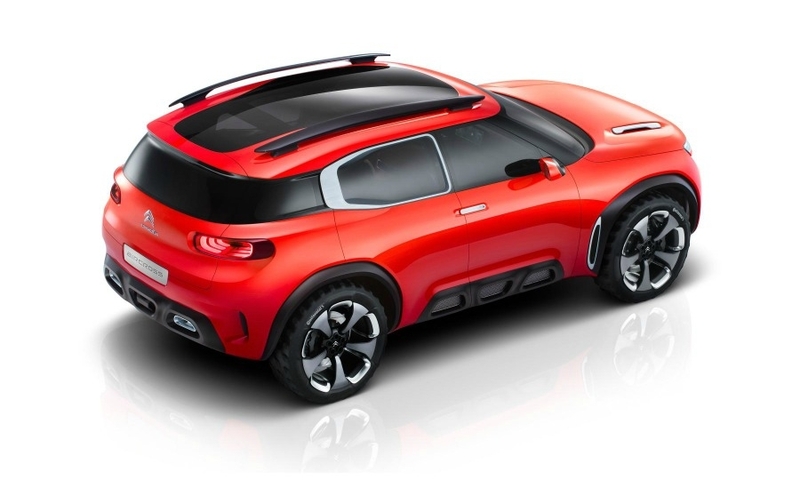 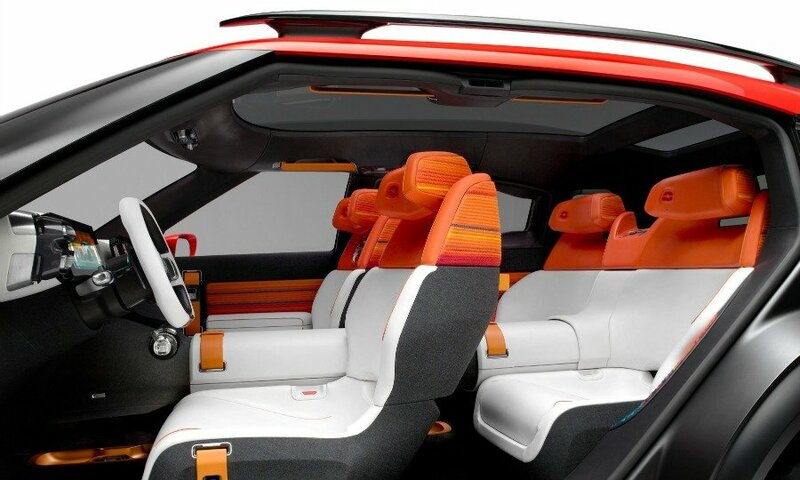 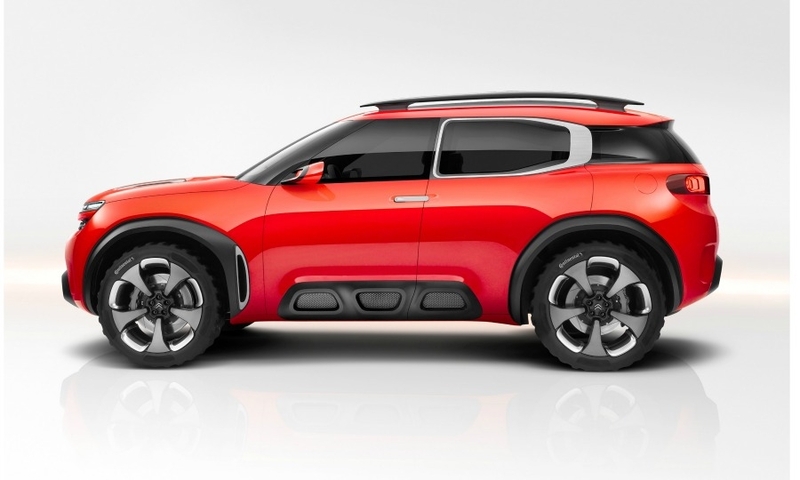 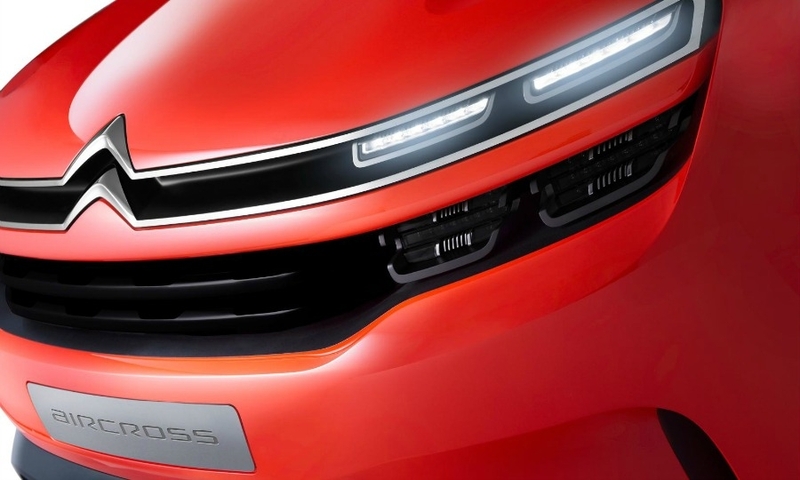 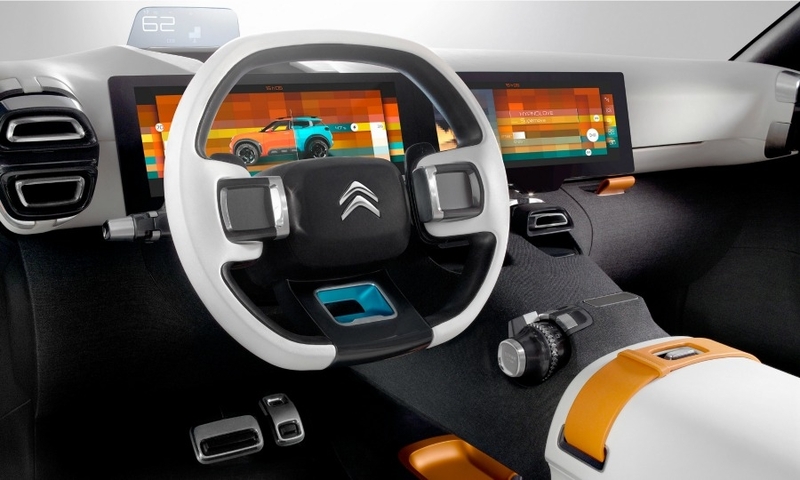 Citroen will unveil the Aircross concept that previews a production compact SUV.